Now that I am heavily pregnant and I can't travel outside the country, I can't help but reminisce my wanderlust moments. Below are some of my photos taken in Zurich, Switzerland sometime in 2007. 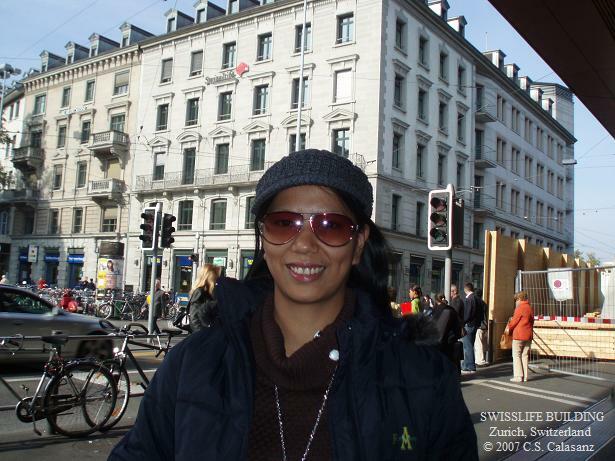 I was there for work and leisure and my trip was sponsored by the Swiss company I was working with at that time. Zurich (German: Zürich, Swiss German: Züri) is the largest city in Switzerland and the capital of the canton of Zurich. 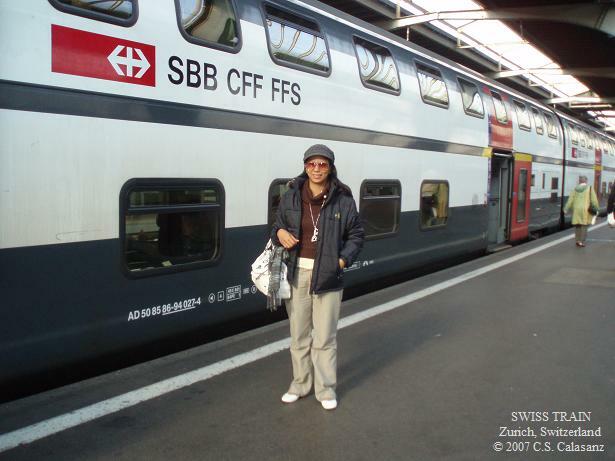 It is located in central Switzerland at the northwestern tip of Lake Zurich. While the municipality itself has approximately 380,500 inhabitants, the Zurich metropolitan area is an urbanised area of international importance constituted by a population of nearly 2 million inhabitants. 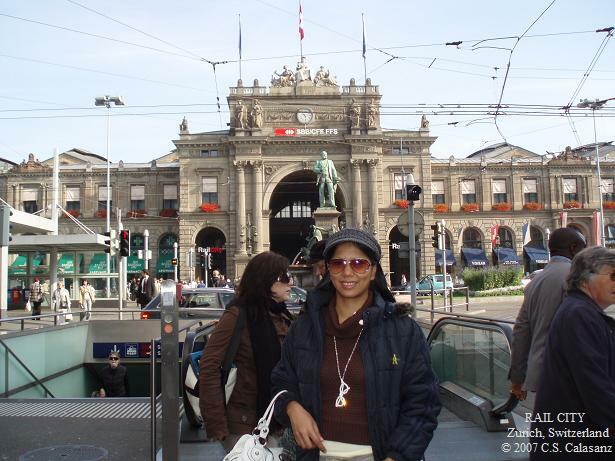 Zurich is a mixed hub for railways, roads, and air traffic. 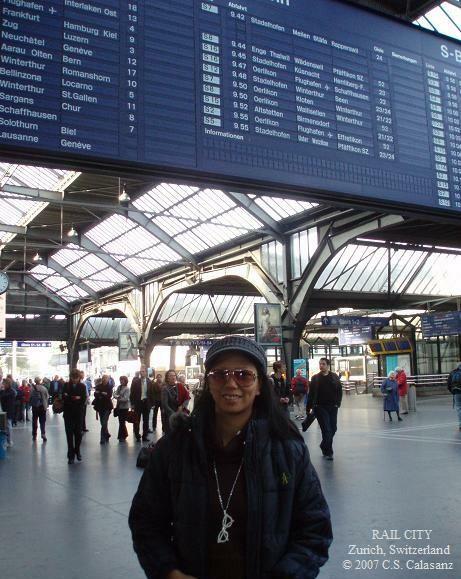 Both Zurich Airport and railway station are the largest and busiest in the country. Nice shots and good info! 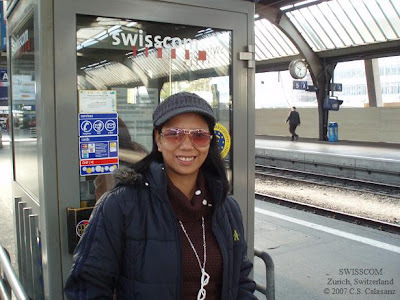 This post brings back great memories of my visit to Zurich last November.